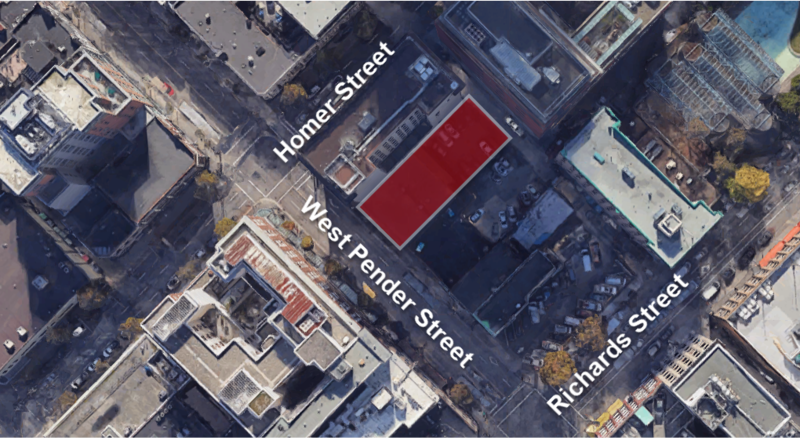 Rare opportunity to redevelop and capitalize on Vancouver's robust demand for downtown condos, rental housing, or strata office in a prime Downtown location. 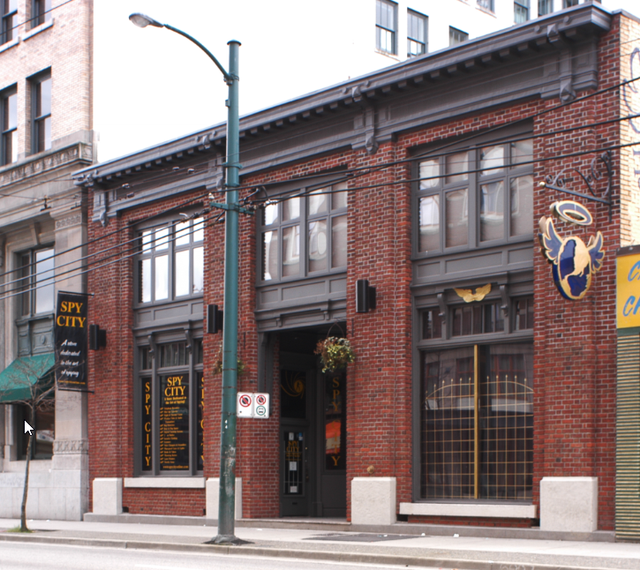 The property is located mid-block on the south side of West Pender Street in the Victory Square neighbourhood of Downtown Vancouver. 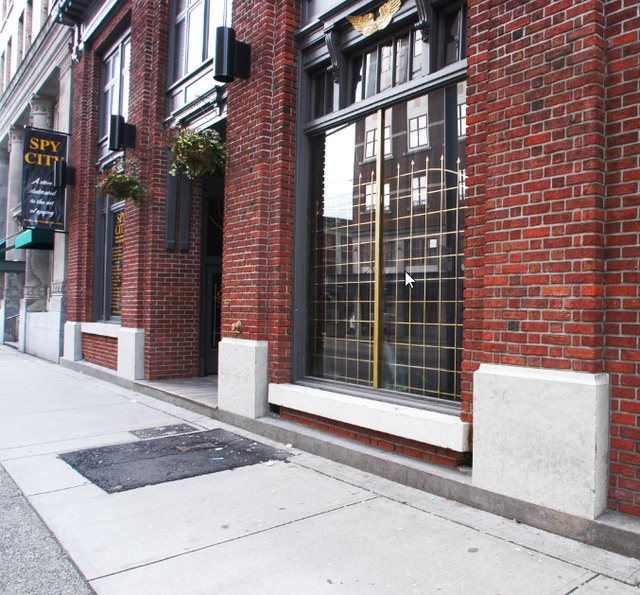 The Downtown Financial District and Vancouver’s historic Gastown neighbourhood are both conveniently located within five minutes walking distance from the site. The property also offers close proximity to rapid transit, retailers, office, and some of the City's most popular restaurants and bars. The property is currently zoned DD (Downtown District), Area C2 which provides attractive development entitlement, with potential to rezone for additional density. Please contact listing agent for further information. 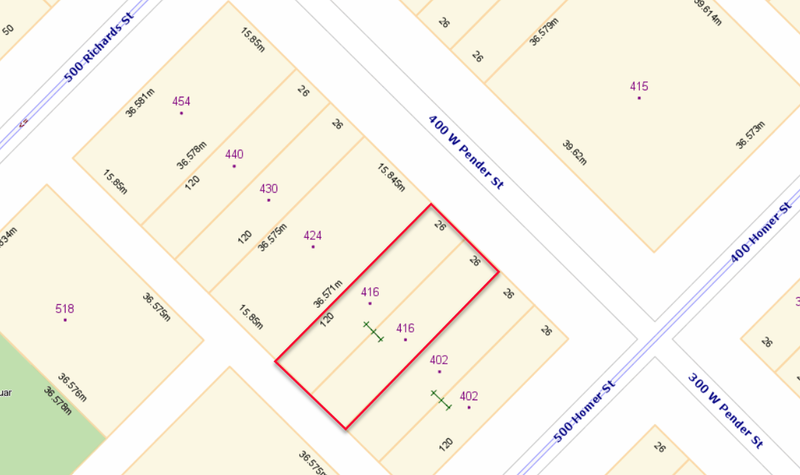 Lot Size 6240 Sq. Ft. Please send me more information on 414, 416, 420 West Pender Street, Vancouver West. Thank you.